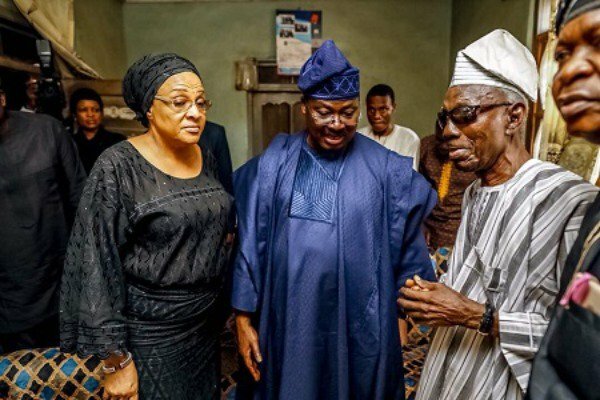 Oyo State Governor, Abiola Ajimobi, has mourned the death of Rt. Hon. 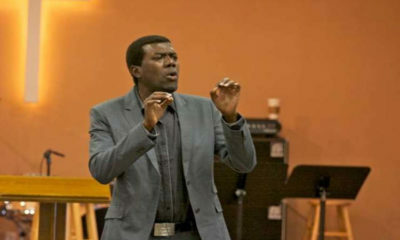 Michael Adeyemo, Speaker of the state House of Assembly. Ajimobi said Adeyemo’s demise had left in sombre mood. He made this known when he led the State Executive Council and Assembly members on a condolence visit to the deceased country home, Lanlate, on Saturday. The governor had declared three-day of mourning in honour of the late Speaker with flags expected to be flown at half mast. Ajimobi was accompanied by his wife, Chief Florence; Deputy, Chief Moses Adeyemo; all executive council members; members of the House of Assembly, led by the Deputy Speaker, Hon. Abdulwasi Musa; State Chairman of the All Progressives Congress, Chief Akin Oke, among others. Amidst intermittent sobs, the parents of the late speaker, Chief Matthew and Mrs. Dorcas Adeyemo, had inaudibly said that a “monumental tragedy” had befallen them. The governor also visited the Arowooje of Lanlate, Oba Lateef Olagoke; the Eleruwa of Eruwaland, Oba Samuel Adegbola, in their palaces to commiserate with the monarchs on the death of their illustrious son. Adeyemo, who had represented the Ibarapa East State Constituency since 2011, was the highest ranking political figure from Ibarapa zone and was also the first from the zone to occupy the number three seat for two terms. In his condolence message, the governor said that the death of the speaker was the greatest loss his administration and the All Progressives Congress family in the state had so far recorded. Ajimobi wrote, “He was a brilliant, eloquent, intelligent, diligent and most patriotic speaker I ever met. 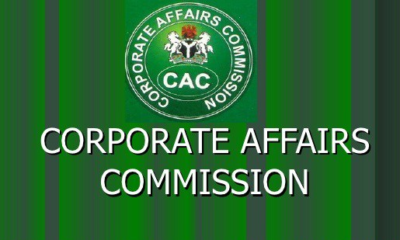 He contributed immensely to the success of this (Ajimobi’s) administration. Speaking on behalf of the Lanlate monarch, the Osi Lanlate, Chief Adegboye Adelani, described the death of Adeyemo as a tragic loss to the town and the Ibarapa zone, following what he called his monumental contributions to their development. The monarch assured the governor of the continued support of the people of the zone for his administration and the APC in spite of the death of the speaker. He said, “I cannot begin to recount the positive contributions of Adeyemo to the progress and development of our land. He was our illustrious son whom we hold in high esteem. I appeal to the governor to continue to remember Lanlate for good, in memory of our son. Speaking on behalf of the late speaker’s family, a leader of the APC in Ibarapa zone, Apostle Samson Aderounmu, said that the parents and the entire family were taken aback by the news of his sudden death. 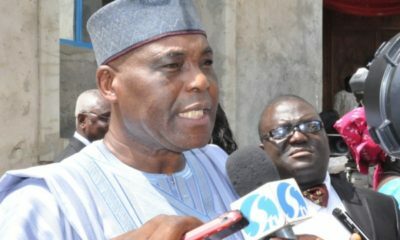 The APC leader said that he held a meeting with the late speaker on the eve of his death, during when he said he did not show any sign of illness or premonition that he was seeing him for the last time.